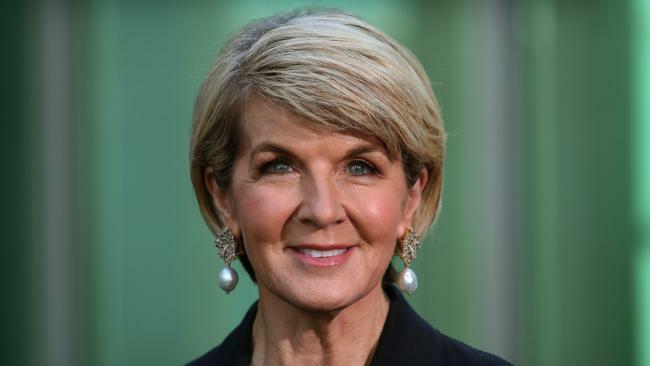 FORMER foreign minister Julie Bishop has today announced she plans to recontest her seat at the next election. Ms Bishop said she made the decision after receiving "overwhelming support" from her electorate. "I think their interests come first," Ms Bishop said at an event in Perth today, the ABC reports. "It's very much a personal decision for me, but I believe the country needs stability and continuity at present." She will run again in her safe WA seat of Curtin at the next federal election. The announcement comes after she spoke out about her decision to quit as foreign Minister. 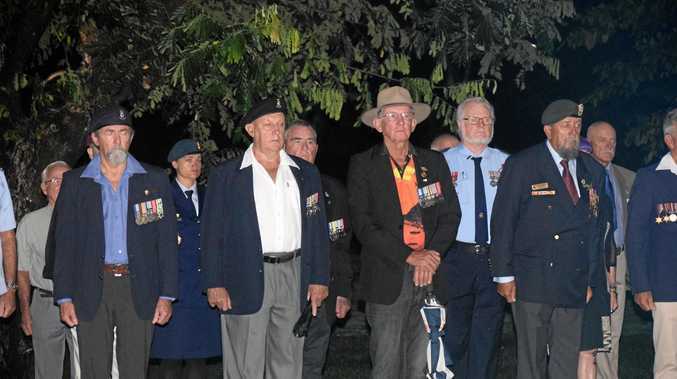 he former deputy Liberal leader also said she believes there's a Queensland influence on the federal party. Ms Bishop did not deny being told she wasn't wanted in Scott Morrison's new cabinet, Post Newspapers in Perth reported. Ms Bishop expressed surprise none of the other 11 federal MPs from WA voted for her in the August 24 leadership vote. "It surprised me," she said "I always believed West Australians had a responsibility to look out for the interests of this state. There certainly is a Queensland influence, no question."